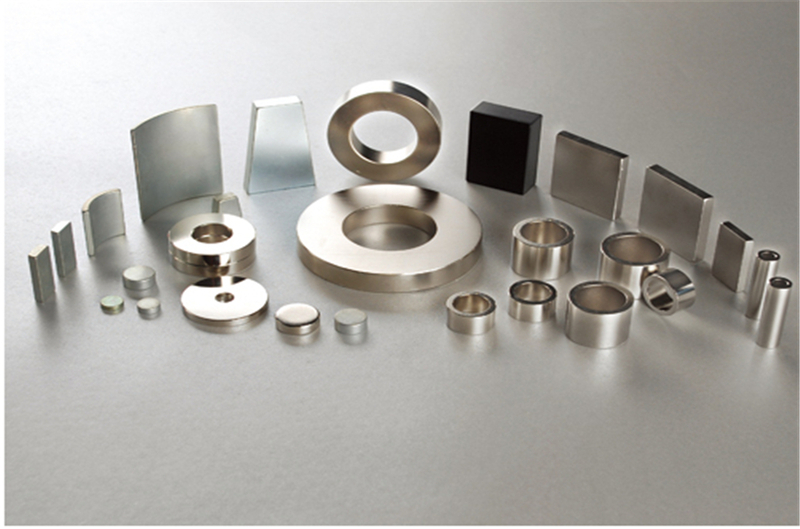 Neodymium magnets have extremely resistance to demagnetization with Hci, Intrisic coercive force, over 12,000 Oe. Because of very high (BH)max and Hci, neodymium magnets could be used as a reversible medium for large amount of energy transformation in miniaturized application where a strong magnetic demagnetization field exists , such as computer hard drive. Br of neodymium magnets are much more than 11,000 Gauss. 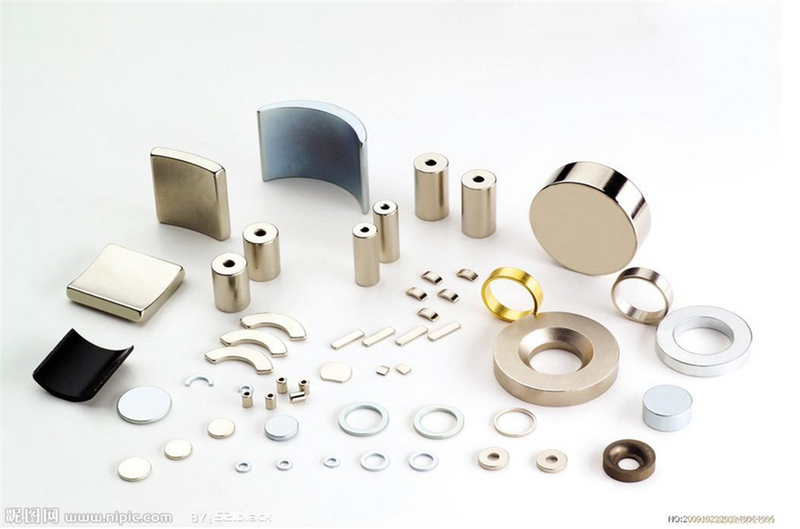 Therefore, Neodymium magnets have strong holding strength on metal surface and could be used as component for holding, separating, etc. Neodymium magnets must be carefully handled to avoid personal injury and material damage due to its extremely magnetic strength and brittle property. Unless otherwise specified, tolerance on dimension of magnetization is +0.005″. Other dimensions are +1.5% or +.010″, whichever is greater. 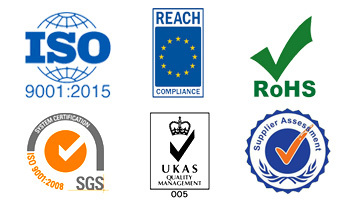 NEMC Neodymium Magnets are RoHS compliant.